Local Search Titan is here to help local businesses achieve high exposure on major search engines. 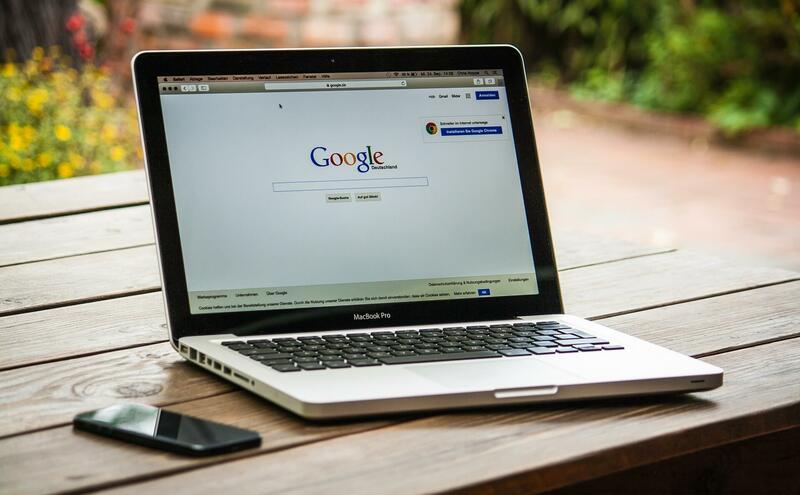 Whether you are a mechanic, dentist, lawyer, or therapist, our local search optimization process can get your business ranking higher. Google My Business allows customers to find local businesses easier than ever before. Whether looking for driving directions, business hours, or the services you offer, we make sure your customers have the correct information. The foundation of a solid local search campaign is an optimized Google listing. 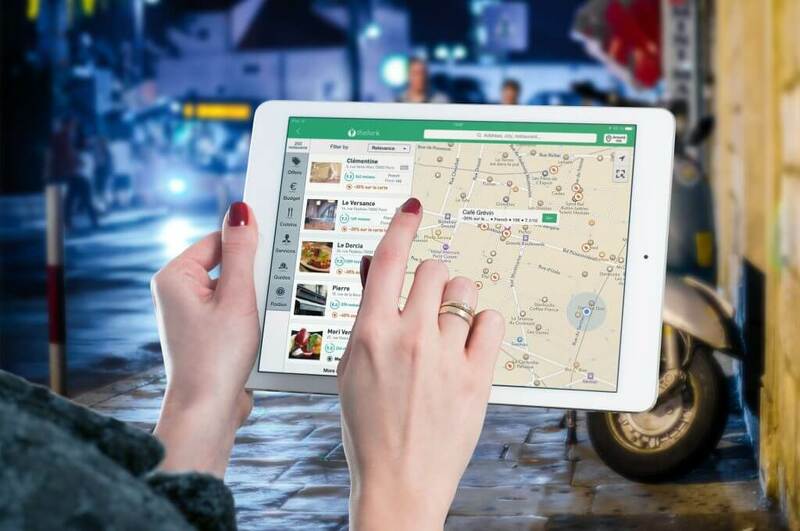 At Local Search Titan, we’ve perfected the verification and optimization process so you’re dominating the online listings in your local market. We stay on top of Google’s latest updates and guidelines so you don’t have to. Though some of these updates are minor, some have major impacts on local search results. Google’s expectations change. Using our services means making sure you stay on Google’s good side by closely following algorithm updates and new guidelines. Millions of searches are conducted every day. Our local search experts make sure that your business information is pushed to the biggest online directories accurately and consistently. Your local search expert has one goal: your business’ success! Correct business information is a major ranking factor. We’ll clean up your business information across the web so Google and other major search engines understand who you are as a business. Take advantage of this powerful online marketing tool. Call Local Search Titan today to speak with a local search professional at (503) 468-3269!